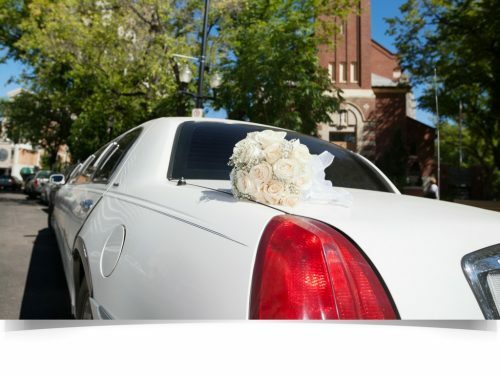 When it comes to selecting wedding transportation couples have a number of things to consider. Aside from price and availability, style and type have been shown to be just as important. The vehicle you choose to arrive to your wedding is not a decision you want to leave last on your to do list. But what are your wedding transportation options? Have you ever thought about that? Today, we are listing some popular choices and some wedding transportation types tailored for the couple. If you are the traditional type, you will probably want to arrive to your wedding in a sophisticated vehicle with a sense of awe and luxury. One of the best ways to do that is hire a limousine service that treats you like royalty. Who wouldn't want the experience of a red carpet arrival and tuxedo dressed chauffeurs. 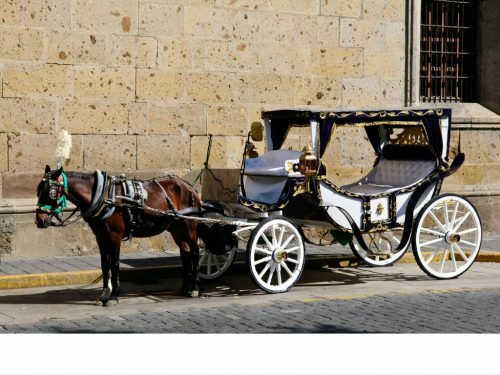 You can also choose a horse drawn carriage for your wedding and create a fairy tale moment for your guests to witness. One thing is certain - you will feel like a movie star, and your guests will love it! Imagine arriving to your wedding in a vintage Porsche? Or maybe a classic Ferrari from the 1950s? 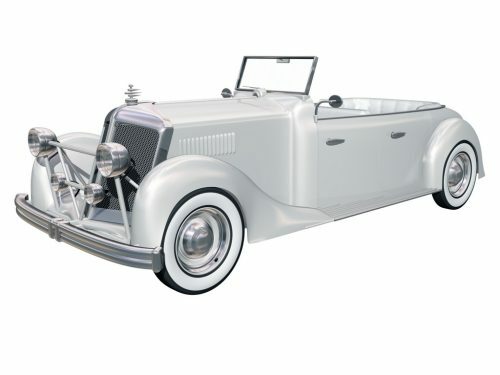 These cars are your best choice for the couple that like a more nostalgic styled wedding transportation. Some may think it is too exotic but if you have dreamed of this your whole life and have set aside the budget, you will create the memories you want and the proof will be there in your wedding photos. A lot of wedding couples choose to arrive to their wedding in luxury limos such as Hummers or a Range Rover. These limousines are not less sophisticated but are definitely made for that couple who want to ride in something a bit more unique, and possibly have an even more unique wedding reception waiting for their guests. Let's not forget about the wedding party bus. It is an ideal choice for a couple and there wedding party to head straight for the airport for family fun after the nuptials. There are a host of other wedding transportation choices to be explored, but these are a great start. Just remember to review your personal style as a couple, spend what you can afford, but most of all remember that this is your big day so enjoy it to the fullest. Have you picked your favorite wedding transportation options from the ones above? We'd like to hear what's on your mind - so feel free to share your thoughts in the comments! We used a limo for our wedding but I totally wish we could have had a horse drawn carriage! 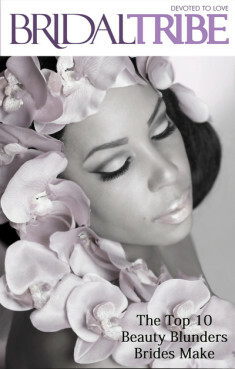 So fairytale like! I love the nontraditional but that’s probably because I want a nontraditional wedding. All of these options are beautiful though.